Is a Fifth Wheel Trailer Right for You? 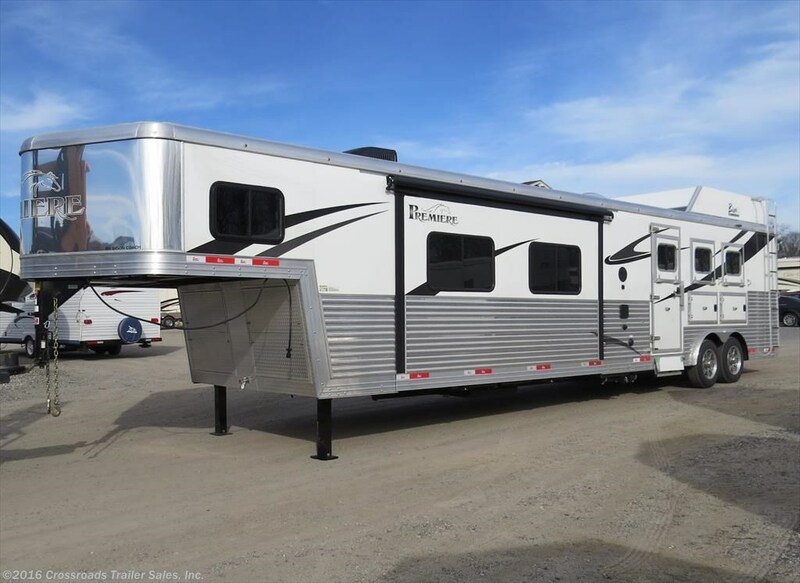 When it comes to deciding if a fifth wheel trailer is right for you, consider lifestyle just as carefully as trailer style. 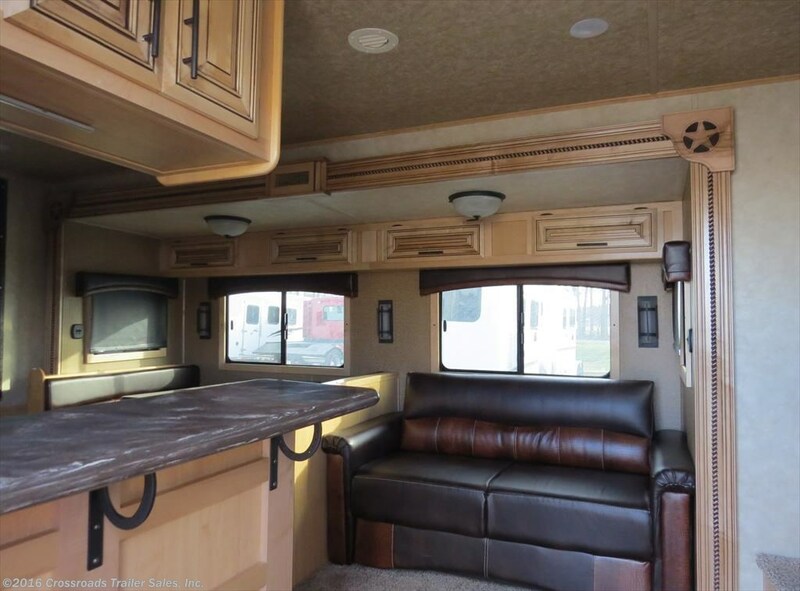 For RVers who like to ramble by day in a sturdy, steady vehicle and settle down at night in spacious comfort, a fifth wheel may just be the right fit for you. 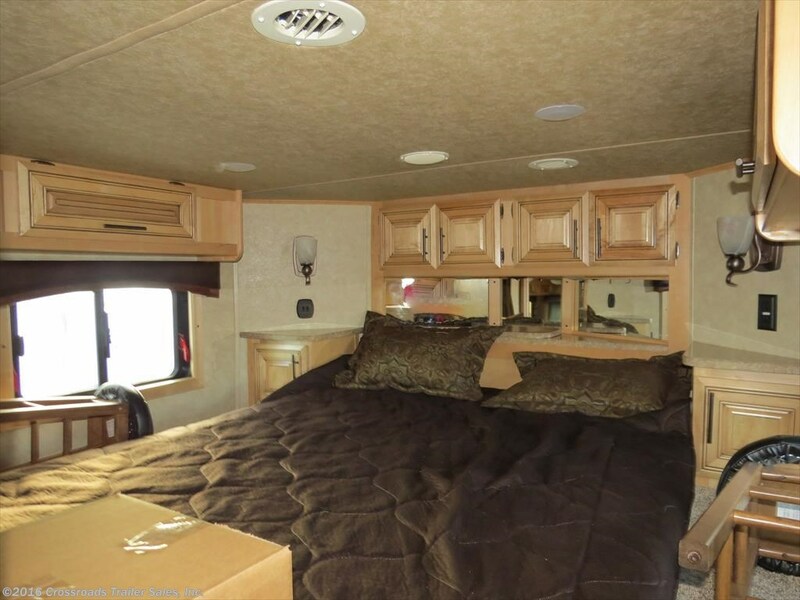 Fifth wheels are an enticing mix of comfort and practicality, size and stability and the right choice for many RVers. Start with the journey steady journey. If you crave the comfort and security of traveling in a heavy-duty long-bed truck and have concerns about sway and handling with bumper-tow travel trailer, consider a fifth wheel. 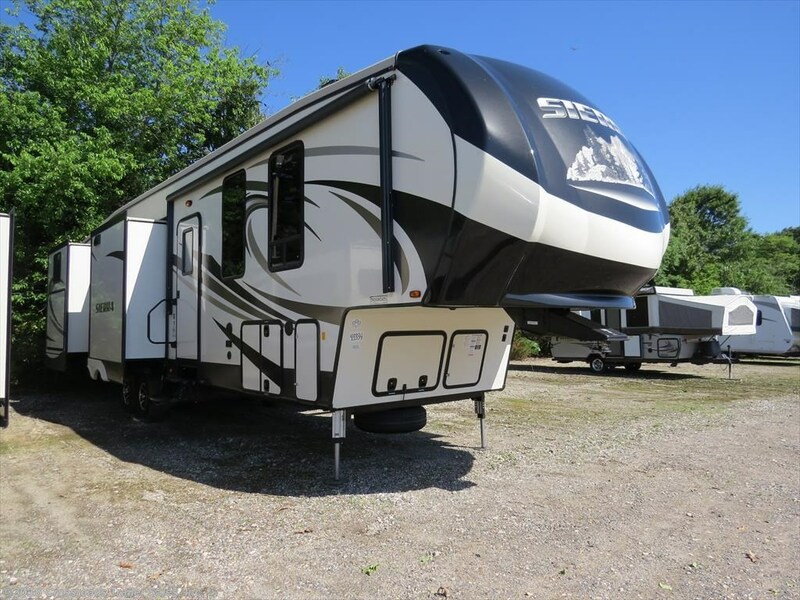 If negotiating tight curves and backing into snug campsites is in your travel plans, the tighter turning radius of a fifth wheel may make it the right choice for you. Unlike a bumper-towed trailer, the fifth wheel’s weight rests between the rear axle of the truck and the cab, spreading the load and creating additional stability in towing. Because of the fifth wheel’s construction, with the front portion of the trailer over the bed of the truck, the ultimate tow length is shorter than the same length bumper-towed trailer. The hitch position in the bed of the truck also allows for turns of up to 90 degrees. A fifth wheel provides the size and luxury of many motorized RVs, without the necessity of towing an additional vehicle to use once you reach your destination. While most fifth wheels require a beefy long bed truck for towing, that same truck is your ticket to freedom once you unhitch and settle down in your campsite. Ready to explore? Leave your fifth wheel behind and head out for daily adventure in your truck. Consider your physical needs and abilities as you decide if a fifth wheel is the right choice for you. Both bumper-towed and motorized RVs offer living on a single level. Fifth wheels feature sleeping quarters above the truck bed, which means climbing a few stairs. While the unhitching and set up of a fifth wheel is easy to master, it won’t match the park and plug simplicity of a motorized RV. Your fifth wheel will require simple, light physical activity to unhitch, level and set up. Before you decide if a fifth wheel is right for you, determine if you’re able to safely complete these tasks. Great family dealers like Crossroads Trailer Sales will make sure the RV you choose is right for you and will instruct new owners on safe set up and operation methods. 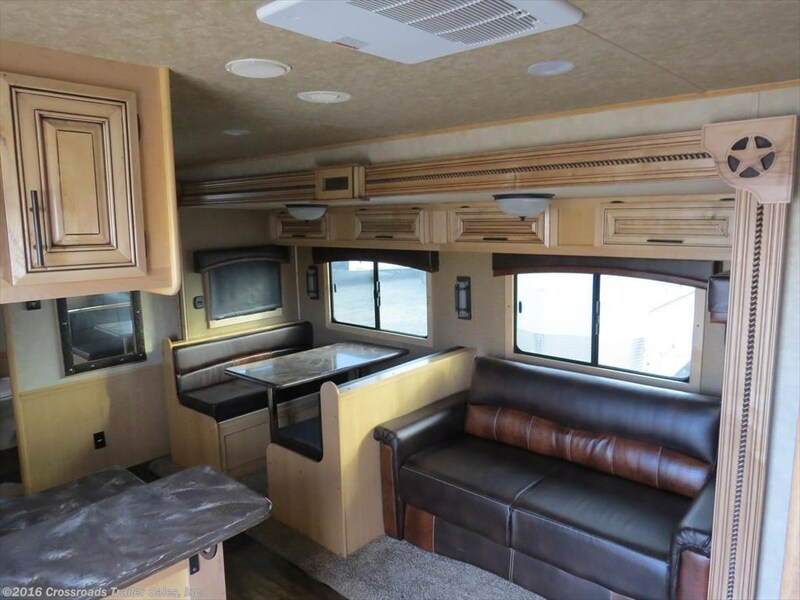 The fifth wheel design that makes for lofted sleeping quarters also adds more headroom in the main living quarters than you will find in a standard travel trailer. 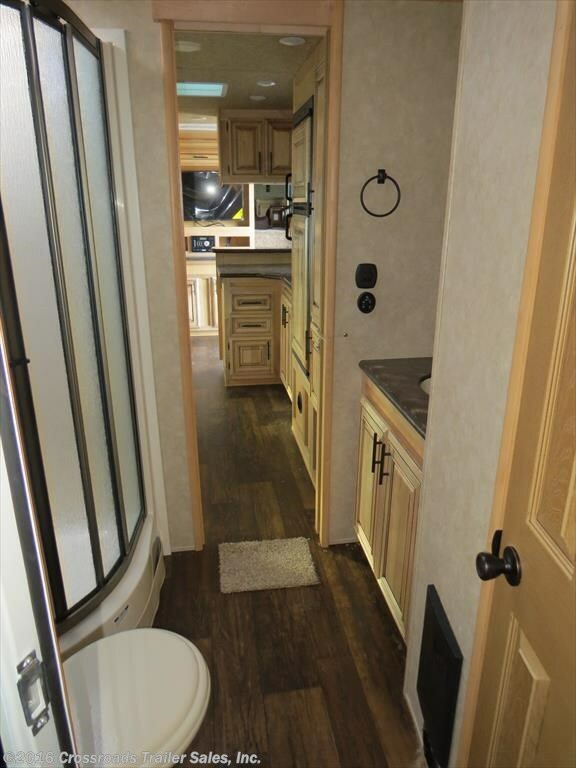 If you’re tall or don’t rest easy in more confined spaces, you’ll relish the added headroom of a fifth wheel. With lengths ranging from 20 feet to more than 40 feet, a fifth wheel is the right choice for weekend jaunts or long stays. Its ease of towing and set up makes it right for short vacations. Its layout and amenities make it ideal for year ‘rounders. A fifth wheel is a good choice if you plan to entertain guests for just one evening or for an extended stay. Your sleeping quarters are tucked away above the truck’s bed, creating an open entertaining and living space for you and your guests. When the night’s entertaining is done, you and your guests can enjoy a rest in privacy as you retreat to your private hideaway and they settle down in their sleep area. 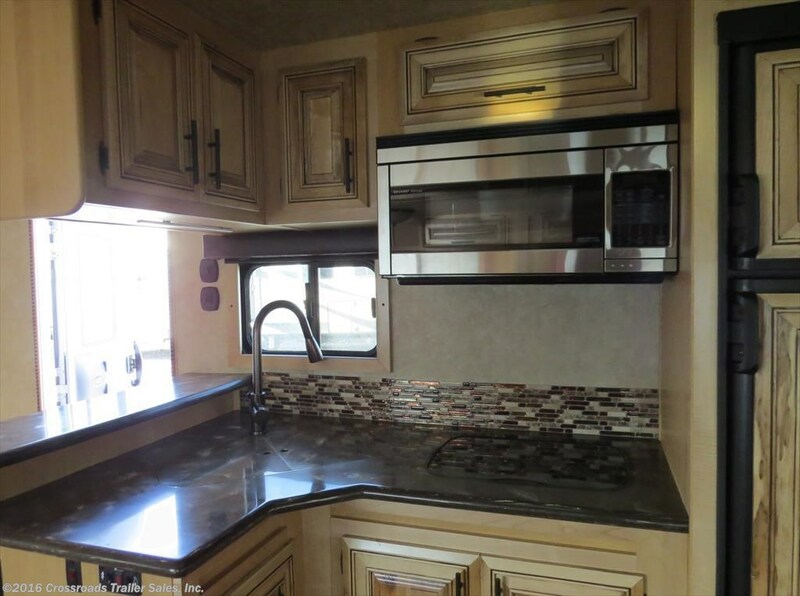 Let the experienced professionals at Crossroads Trailer Sales show you the many options for accommodating large families and guests in a fifth wheel. Whether you’re stowing a year’s worth of supplies, or sporting goods for a family weekend, a fifth wheel’s bountiful storage makes it a good choice. 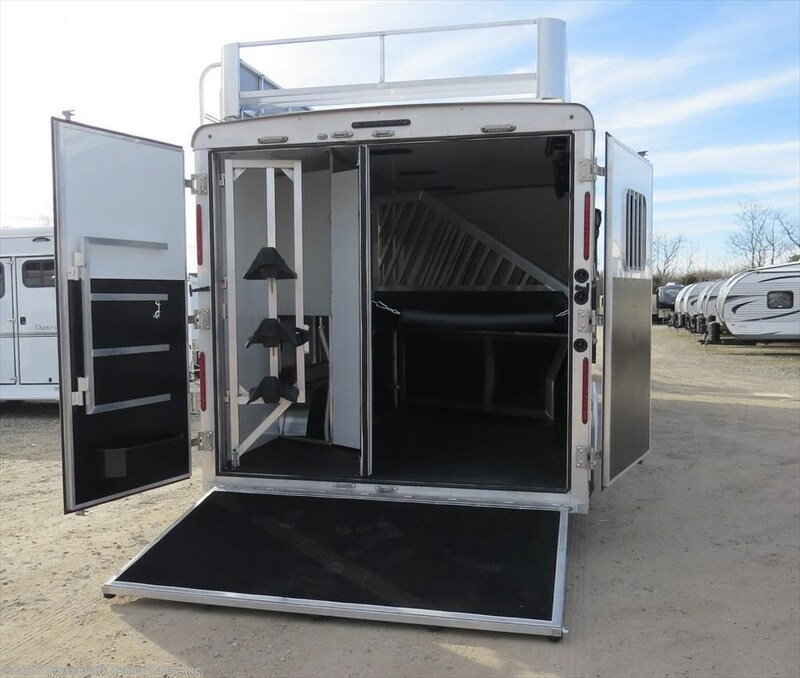 Beyond the interior cabinetry, additional storage is tucked under the bathroom that can be accessed from inside or outside the trailer. Whether an RV is your second home or a weekend escape, a fifth wheel with its ease of towing, roominess and flexibility may be your best choice.